One of the hardest parts about leaving for work in the morning is walking out the door while our pups’ big, watery eyes beg us to stay. The solution? Get a job at a company where canines are welcome! Yep, the world’s best search engine is also one of the dog-friendliest companies out there. Don’t believe me? Just Google it (!). 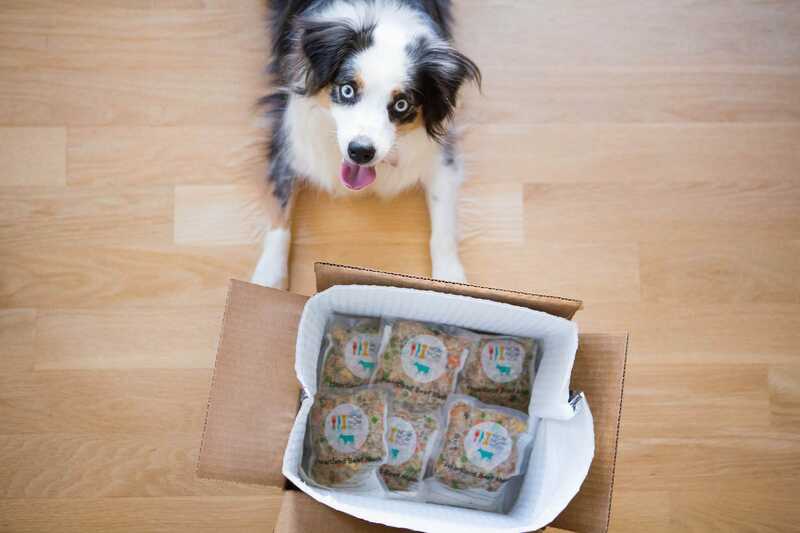 Known for its extravagant employee perks, being partial to pooches is just one of them; Fast Company notes that it is even stated in the employee code of conduct. 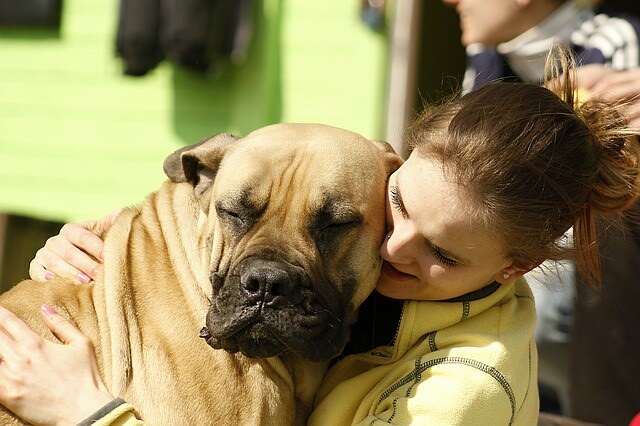 For us dog-lovers, nothing makes us feel more at home than a being greeted with a wagging tail. Hotel founder Bill Kimpton knew this to be true, employing his own Collie as a guest greeter. Now, employees’ dogs play the role of welcoming woofer at different hotel locations. The canine-crazy folks behind Barkpost and Bark Box couldn’t imagine an office without their four-legged fuzzballs running around for pats, snuggles, and inspiration. What better product testers, after all? We’ve glimpsed this office, and man, does it look fun! This company’s founder know that the presence of pooches makes for a fun, active work environment. 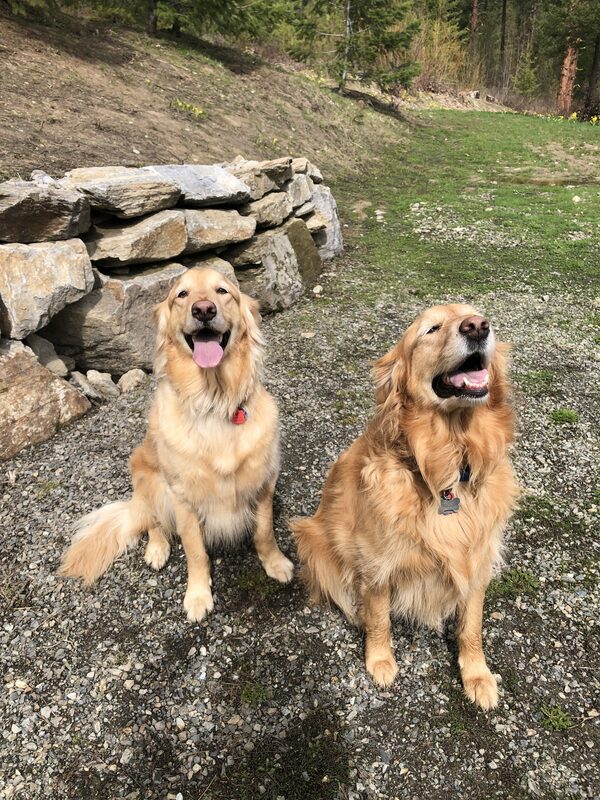 As a producer of high-quality dog toys and outdoor gear, employees are encouraged to spend time outdoors with their dogs! 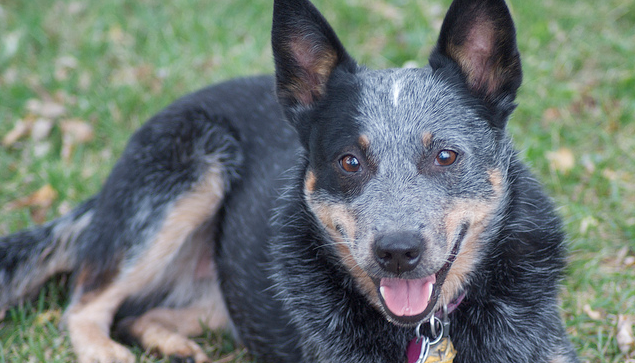 Founder Tito, who has a rescue dog, encourages employees to bring their pups to work. Additionally, the company is partnered with spay-neuter clinic Emancipet, and chronicles events, charity, and other happenings on the blog Vodka for Dog People. A huge name in candy, this company also makes pet food. Canines are often milling around the offices, and some locations offer dog boarding for when their humans are traveling. According to Fortune, 80% of the company’s volunteer projects are animal-based. Thousands of employees have registered their dogs to bring them to work at the Seattle office, notes an article by seattledogspot.com. The campus is equipped with dog-friendly landscaping, poop bag stations, and even water fountains with two levels so that both people and pooches can take a sip. Staff at Etsy know that when dogs are around, it’s hard to take life too seriously. “Bringing our dogs to work helps keep spirits high and fosters a sense of community and connection that is paramount to what Etsy is all about, ” says Sarah Starpoli, employee experience manager, on the company’s blog. Not only can employees bring their furry friends to work–they can beautify them, too! 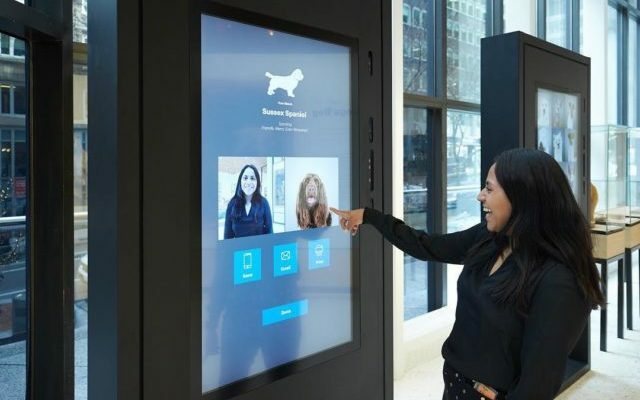 Aside from their support of pet-related causes, MLive News describes the Bissell Pet Spot, which includes a dog spa and play area. That doesn’t sound like such a hard day at the office, after all! These folks love animals, stuffed and otherwise! 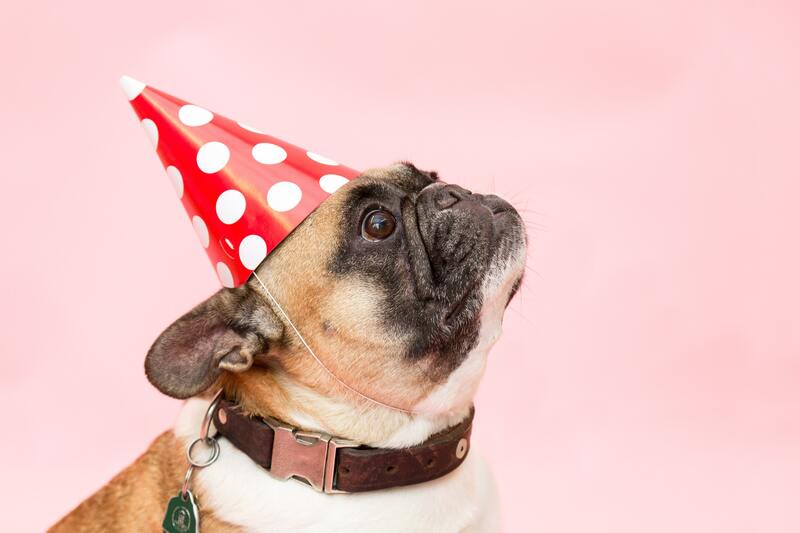 According to Fortune’s 2015 article of pet-friendly workplaces, the dog-friendly Missouri location hosts puppy parties and offers a concierge service where dogs can take a day trip to the pet spa or boarding camp. As if the benefit of free frozen treats wasn’t enough, everyone’s favorite ice cream company allows employees to bring their pups to work! Craving a cone? Patrons can bring their dogs in, too! Some of the benefits for these bow-wows are even better than the people perks! We bet these pooch parents are jealous of their pampered pups!